I love the idea of photo booths at a wedding. Not only are the photos keepsakes that guests get to take home to commemorate your day, but all the fun photos that the bride and groom get to keep of their guests after the wedding. When my Mr and I first got engaged, we looked into the cost of renting a photo booth and had a hard time justifying the cost. It wasn't a must have item for us and there comes a point in budgeting when you have to figure out what your must have items are. I got really excited when I discovered Wedding Snap. This website and smart phone app allows for your guests to have a designated area to share the photos they capture of your big day. 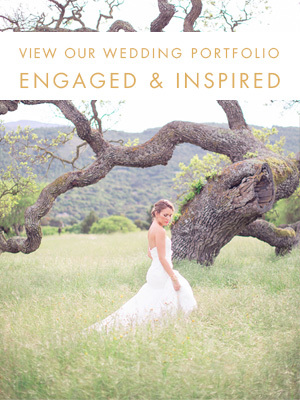 Brides can sign up through the website and receive an album code. Wedding Snap provides information cards to hand out to guests explaining how they can access the site through the web or smart phone app and upload photos. Guests can download the free app and upload the photos they capture with their phone throughout the night. Any photos uploaded to your album will be avaliable to view and download online. Guests can even see the photos already uploaded to the album through the app as well. All photos stay online up to a year after your wedding, so friends and family are able to go and see photos captured as well as upload photos taken with a digital camera. Long gone are the days of leaving disposable cameras on tables for guests to use . Being someone who pretty much only uses my iphone for photos, I love the option of being able to share photos captured by our guests and to have copies for myself. I plan on posting details about Wedding Snap at my bridal shower, so some of my guests will already have the app downloaded and be familiar with it before the wedding. Also, Wedding Snap allows you to create folders with your album so I can separate photos taken at the bridal shower and bachelorette. What do you think of Wedding Snap? Do you think guests will be able to catch on and utilize it during and after the wedding? Also find me over on my blog, and pintrest.